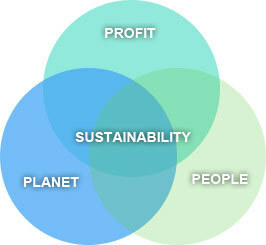 Welcome to the blog of KCAD Sustainability Resources! Our aim is to connect our communities to interesting and useful resources with regards to sustainability and the triple bottom line. We hope to be a valuable resource for businesses, students, designers and artists everywhere. Have something to share? We would love to hear your own sustainability experiences. If you are interested in sharing your own sustainability story, feel free to let us know in the comments.